Gist Rough font by Ryan Martinson (Yellow Design Studio type foundry) is a Serif font family – the letterpress version of the Gist typeface family. The Rough typeface variation preserves the typical for the Gist font family warm, mild, both retro and modern vibe. 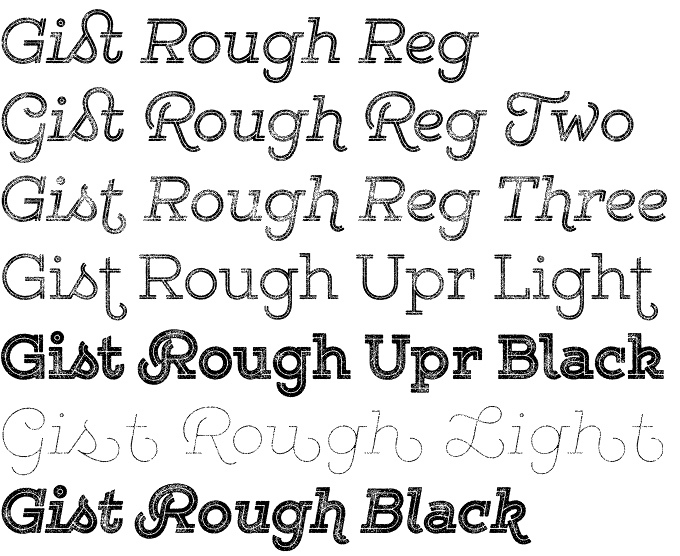 Gist Rough font family comes in 40 options including 3 versions with varying level of texture for each weight and style. Each texture level can be applied individually, or in various combinations. Gist Rough font features excellent detail of the texture thus looking great even at very large point sizes. 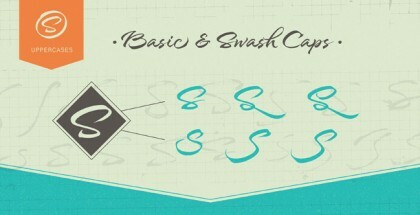 Gist Rough font family offers 627 glyphs per weight turning itself in very versatile and highly customizable design tool. 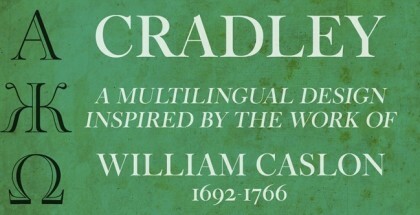 You can keep it simple with the base character set or use ligatures, alternates and swashes for extra power. All-caps type-settings have an especially retro edge. Also included are line layers for adding colour to the inline areas. As a bonus, you can try Gist Rough Light Three for free! – In Illustrator if the line layers don’t align with the normal layers, change the “First Baseline” setting in the Area Type Options to “Leading”. – Works best with opentype savvy application, especially those with a glyphs palette like InDesign, Illustrator and Quark. All glyphs can also be accessed in any layout software by using the application “PopChar” by Ergonis. Ryan Martinson is American graphic designer, founder (together with Rena Martinson) of the Yellow Design Studio – a type design and fine arts studio. See also their excellent Gist font, Veneer font, Thirsty Script font, Thirsty Rough font, Verb Condensed font, Verb Compressed font.